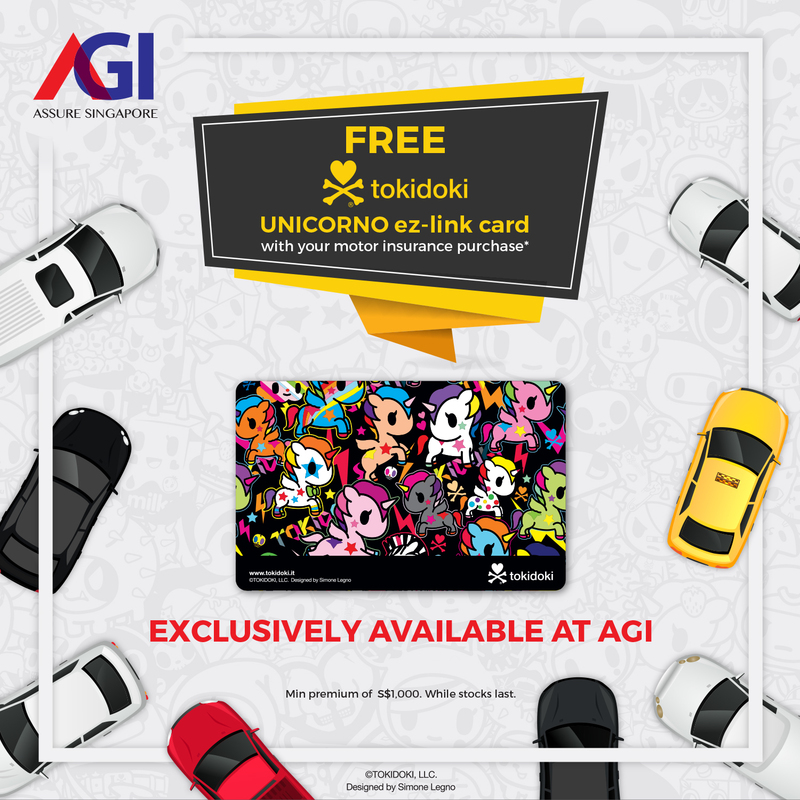 Hi All tokidoki Fans, now you can own an exclusive UNICORNO EZ-Link card with your motor insurance purchase! Stay tuned here for 5 more exclusive designs. Get A Motor Insurance 🚘 Quote Now! or call 📞 6803 8751.